The public library provides a rich set of valuable online reference resources for free. All you need is your library card! NOTE: You can get a library card for a neighboring library. Click here for an excellent online poster on how to cite information from the Internet. 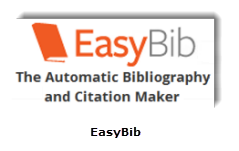 Our students use Easy Bib - a Free Automatic Bibliography and Citation GeneratorSave time by creating a Works Cited page instantly in MLA, APA, or Chicago! BibMe - The fully automatic bibliography maker that auto-fills. It's the easiest way to build a works cited page. And it's free. Citation Machine - Citation machine helps students and professional researchers to properly credit the information that they use. Citefast - Citefast formats your bibliographies and title pages, in APA 6th edition, MLA 7th edition and Chicago 16th edition. Hover over the blue question marks for citation tips. 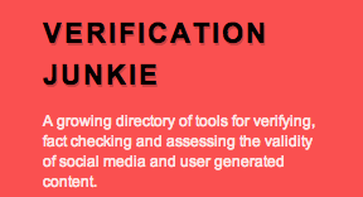 We are constantly upgrading the website to conform to the most recent citation guidelines. To make your task easier we have recently added new functionality. New features include title page creation, in-text citations, editing capabilities and automatic citation lookup. Citelighter - an academic research platform allows students and researchers to save, organize, and automatically cite online or offline information throughout the duration of the writing process, and store content privately or aggregate it by topic to be shared with the community via Knowledge Cards. Mendeley - Mendeley is a free reference manager and academic social network that can help you organize your research, collaborate with others online, and discover the latest research. refDot - is a Chrome extension making citation easy. Cite and store books or journal references. Add books automatically from amazon book pages. Ref Works - an online research management, writing and collaboration tool -- is designed to help researchers easily gather, manage, store and share all types of information, as well as generate citations and bibliographies. Writing House - The fully automatic bibliography and citation maker. 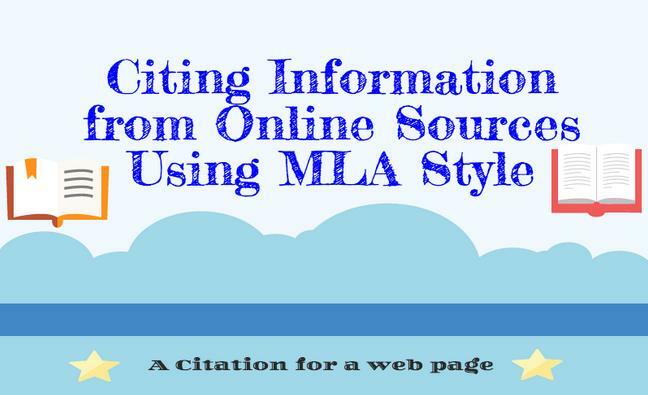 Save time by creating a cited page instantly in the MLA, APA, Chicago, or Harvard referencing styles! It's easy, fast and it's free! Zotero - is a free, easy-to-use tool to help you collect, organize, cite, and share your research sources.